AI U3A | What To Expect At The U3A Christmas Concert? To become a member of the U3A the person must be in his or her third age. The University of the Third Age or the U3A is a popular international movement, and it mainly strives to educate the members of the community who are retired or are unable to do a full time job. However, to become a member of the U3A the person must be in his or her third age. The third age is not a specific number, instead, it is a certain point in life when the person is unable to work anymore. The U3A has a lot of benefits and it is not standardized. This means every country and community is free to change the laws. There are a number of events that are held at the U3A, while some of these events and programs can be described as educational programs, there are still other programs that are held just for entertainment purposes. One of these events is the U3A Christmas Concert and as the name suggests the event is held around Christmas time and offers the members of the U3A a fun way to relax. One thing that needs to be noted is that only members of the U3A are allowed to take part in this event. 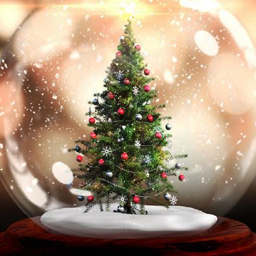 This year the U3A Christmas Concert will be held on the 3rd and 18th December at the Savoy Chapel. The main entertainment during the concert will be provided by the Brandenburg Singers and Organ. There will be two shows on the 3rd, one will be held at 2 pm while the other will be held at 5:30 pm. On the 18th the event will begin at 2 pm. The concert will include the carols that we all know and love, there will also be a lot of things to eat and drink at the concert. It will be conducted and introduced by Bob Porter who is the Artistic Director of the Brandenburg Choral Festival of London. 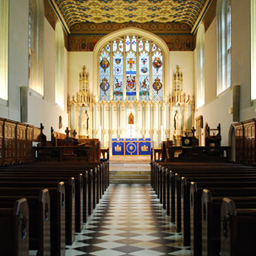 The setting for the concert is awesome in a number of ways, the chapel belongs to the Queen of England but oddly enough it does not fall under the jurisdiction of any bishop. It is the last standing building of a hospital that was founded by Henry VII in 1512 for the homeless people. It is the perfect place for a concert as it provides the best acoustics. 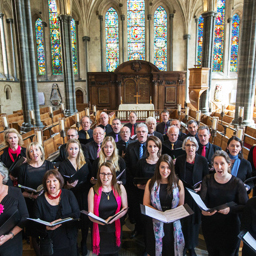 The Brandenburg Singers that will perform at the U3A Christmas Concert are hand-picked from 150 choirs from the Brandenburg Choral Festival of London. Their performance is something special and anyone who gets a chance to listen to these talented individuals always stands in awe. These were some of the main things that you need to know about the U3A Christmas Concert. The seats for the concert are unreserved and the tickets are issued on first come first serve basis. Each applicant can purchase only 2 tickets. If anyone is unable to attend the concert due to any reason the money for the ticket will not be refunded. However, someone from the waiting list will be allowed to attend in place of that person.